TNA could possibly have a major problem on their hands with MVP. As previously reported here on WrestlingNewsWorld.com, he suffered a knee injury last Friday night while working in the United Kingdom. X-rays proved inconclusive and he was scheduled to undergo an MRI to fully evaluate the extent of the damage. Other than some cryptic comments, MVP hasn&apos;t said much about the injury on social media. The initial prognosis doesn&apos;t seem good as he has been forced to make overseas bookings on crutches and noted that Chris Masters was pushing him around an airport in a wheelchair. 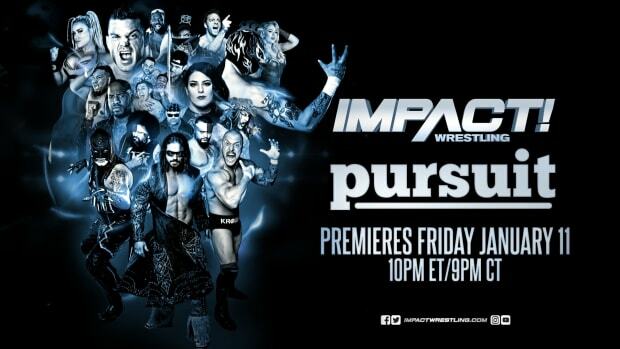 The next two weeks of Impact Wrestling, that features heavy promotion to MVP vs. Eric Young for the TNA Championship at Slammiversary, is already in the can. Obviously if MVP is unable to work, something will have to be inserted in post-production to address it. TNA Slammiversary will take place Sunday, June 15, 2014 from College Park Center in Arlington, Texas. For those that have asked, the MVP interview we posted on Thursday was taped before he suffered the knee injury.